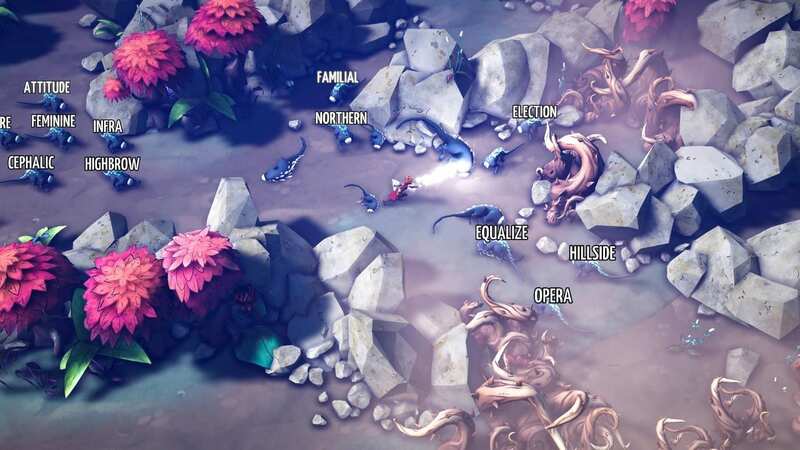 Our EGX: Rezzed 2019 coverage is by guest contributor OuttaSite. The annual EGX: Rezzed event was again given life within London’s Tobacco Dock. It’s always a delightful experience to be amongst a plethora of indie studios, showcasing their artistically creative and sometimes weird and wonderful passion projects. Going back to having ‘day one’ on a Thursday was a welcome change from last year as the crowds were, indeed, slightly smaller. At least to begin with. Catching up with other journalists and content creators along with chatting to many-a-developer is, for me, almost just as enjoyable as sampling the new indie titles that we’re fortunate enough to have at our finger tips. Below I’ve covered (in no particular order) a “choice” ten titles from the event. You’ll also find my video with footage from the ten featured games. For further ‘select’ indie game content – check out my diminutive, boutique channel over on YouTube. 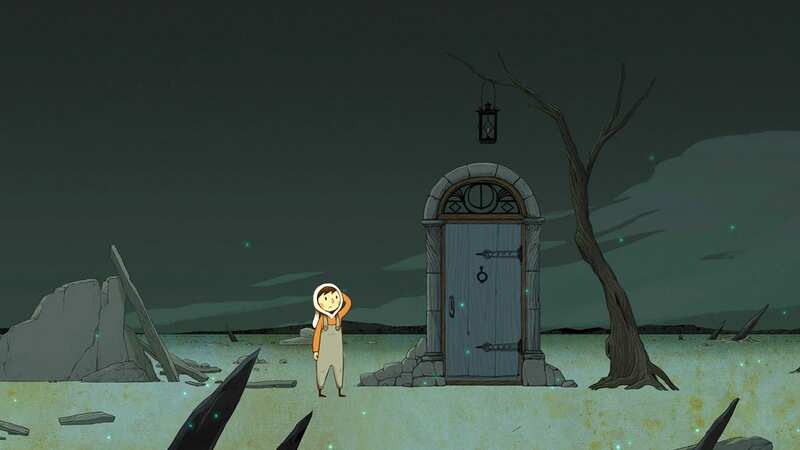 Luna is a point-and-click, hand-animated puzzle game where we take two characters on a journey to track back their lost memory in a magical world. Inspired by the Samarost series, the whole story is conveyed, not through written language, but through its puzzles and outstanding original score. Luna: The Shadow Dust will be released this summer on Steam. Going back to the roots of Mary Shelley’s Frankenstein we play as the creature trying to discover its place in the world. Unlocking its senses one by one and exploring its surroundings we try to find a way to fit into a society that doesn’t always want us there. The way in which the abstract world reveals itself to us is contextual to how the creature is feeling, at the time. 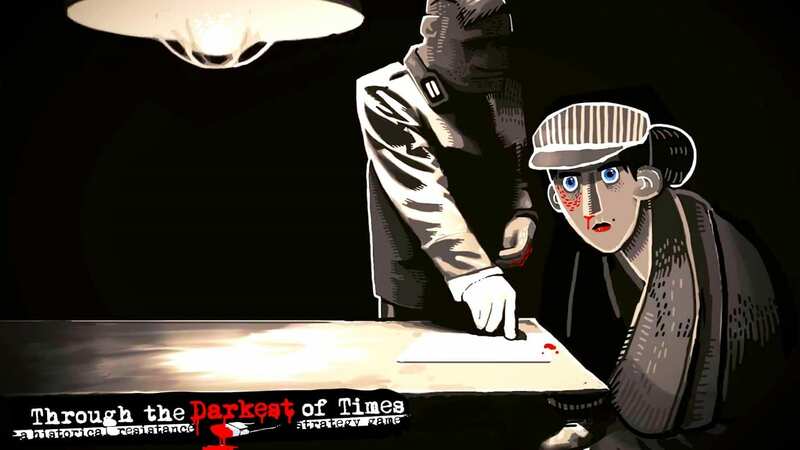 Featuring historically authentic scenarios but with fictional characters, we play as an underground resistance group trying to help others whilst keeping under the radar of the Gestapo. With survival and strategy aspects we’re taken on a sombre and striking looking journey through Hitler’s Third Reich. The studio put many hours into researching the period so this is set to be quite an evocative experience. This is an archaeological narrative adventure which has us exploring ancient lost ruins and dig sites in a bid to find a fellow archaeologist who’s gone missing. Containing an entire working-hieroglyphic language the game’s huge branching narrative somewhat adapts, I’m told, to how we’re actually translating the hieroglyphics. There’s no hard and fast answer, at least at first, to the deciphering so this allows a lot of flexibility in terms of narrative. 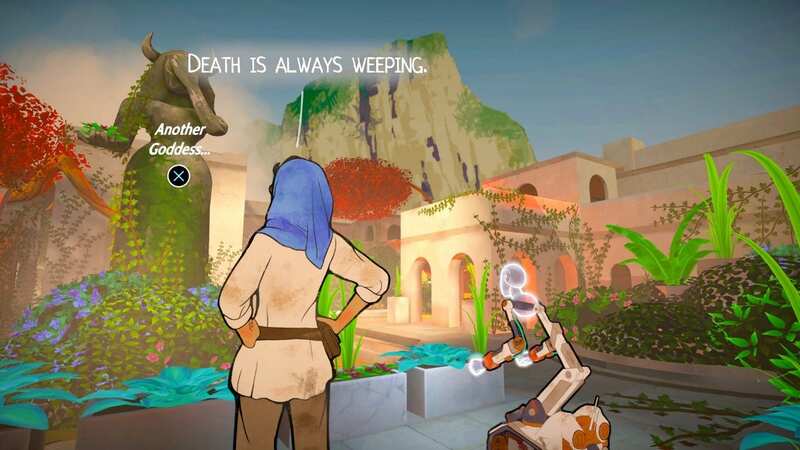 Heaven’s Vault will be released on April 16 of this year on PS4 and Steam. 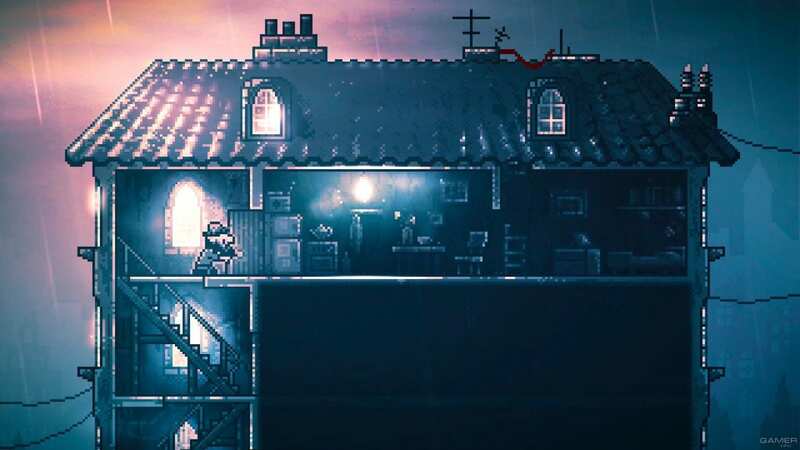 Inmost is a dark atmospheric platformer that focuses more on exploring the characters and its world as opposed to precision platforming. We play as several characters throughout the game which has a narrative that’s driven predominantly through its aesthetic and audio as we attempt to escape an abandoned castle and its evil inhabitants. 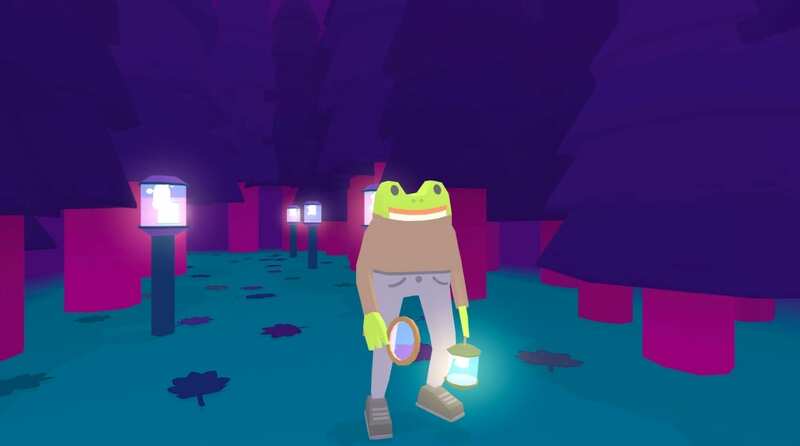 After the adventure on the haunted Island, Frog Detective 2: The Case Of The Invisible Wizard sees the amphibious sleuth back to try and crack another case. This time the setting is the rather creepy Warlock Woods. 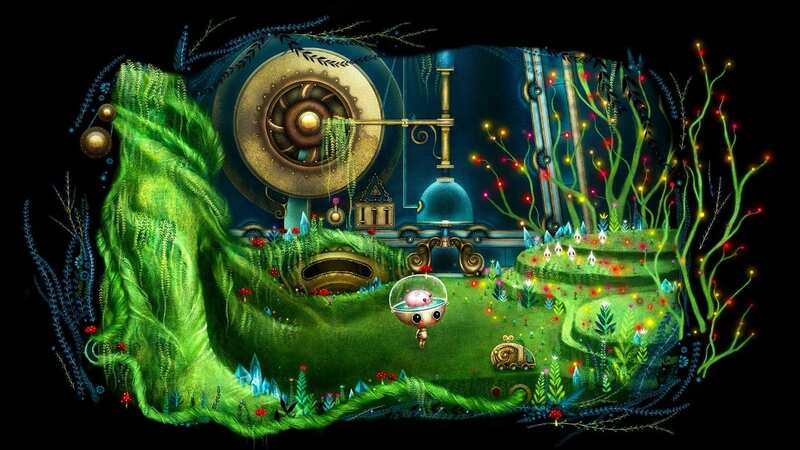 With its standout, whimsical art style it looks to deliver another kooky array of characters and scenarios. Playing as a young archivist venturing out into a dying world, we’re tasked with researching and cataloguing creatures, solving mysterious puzzles, un-leashing magic and defeating enemies to hopefully find out, vicariously, why the world around us is suffering in the manner that it is. On her first day on the space station we play as a growbot called Nara who’s thrown into trying to save her world from a dark crystalline force that’s been brought there by an alien race. Placed in what were originally the station’s mascots, it’s all gone horribly wrong and through point-and-click puzzles we can hopefully cleanse the station of the rapidly growing crystal pathology and save the day. Growbot is set to release in autumn 2020 on PC and iOS. 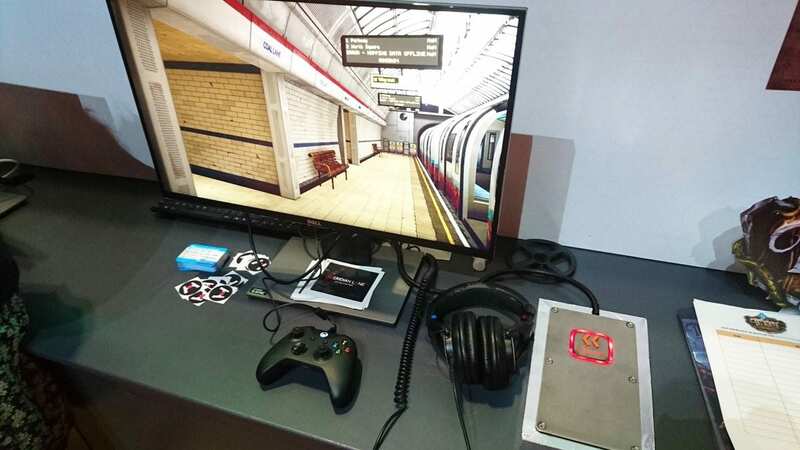 Meridian Line is a first-person navigational thriller set on an automated underground transport network in London. We play as Alice who’s looking for her brother, an urban explorer who’s gone missing looking for an undocumented station called Sanctuary. Learning urbex abilities as we progress, we try to solve situational puzzles, map out our surroundings and keep our nerve during ambiguously disturbing events, all whilst trying to pick up our sibling’s trail. Meridian Line is set to release in 2021 on PC and potentially consoles. 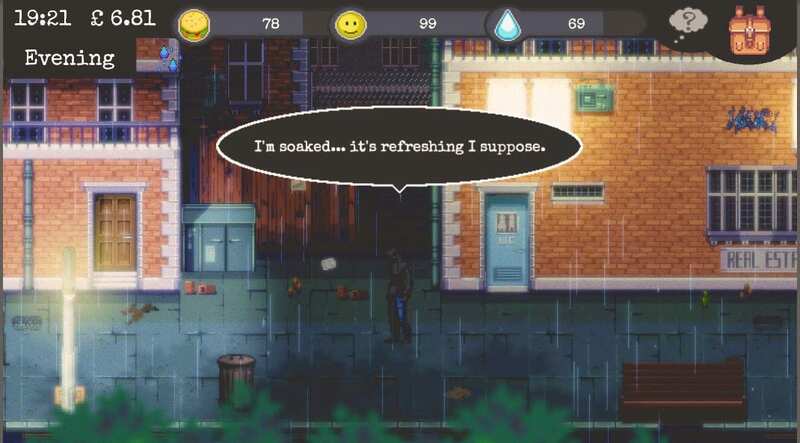 Change is an emotional rogue-like survival game with somewhat of an abstract story. Explore, survive, and develop your character as you try, sometimes against all odds, to get off the streets and find somewhere to live. Shedding some light on the plight of homelessness, players really can feel the ‘one step forward, two steps back’ effect that people in this awful situation have to put up with daily. Change: A Homeless Survival Experience is now in early access on Steam. 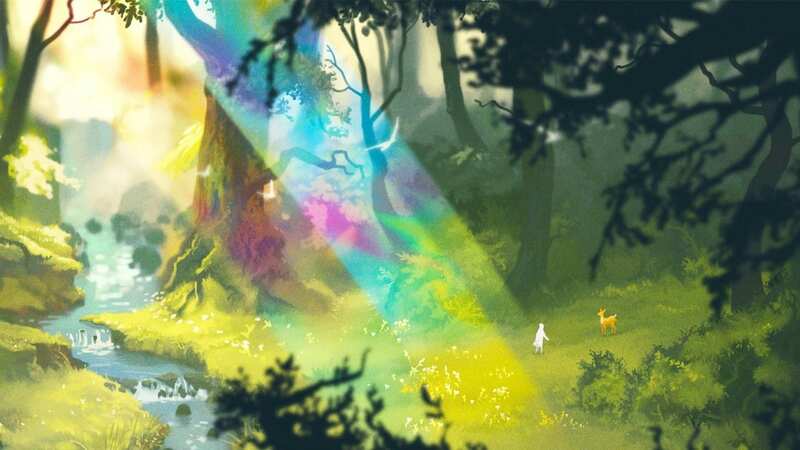 Those were my main ten games from EGX: Rezzed 2019 that I chose to feature. There are a further ten in my round-up video. For more rundowns and introspective features, check out my channel.